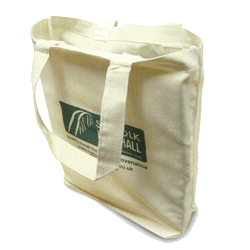 Flat bottom pouches are also known as a stand up pouch, box pouch or square bottom pouch. 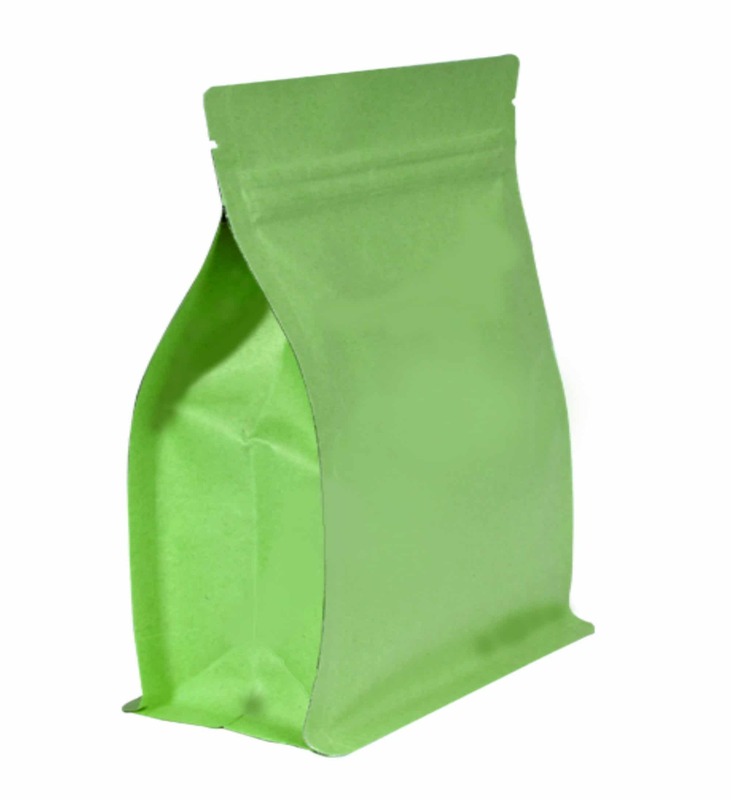 Stand up pouches are a very popular product in the packaging industry especially for food products. The flat bottom pouch has many optional added extras such as a grip seal closure, tear notches or matte print finishing. 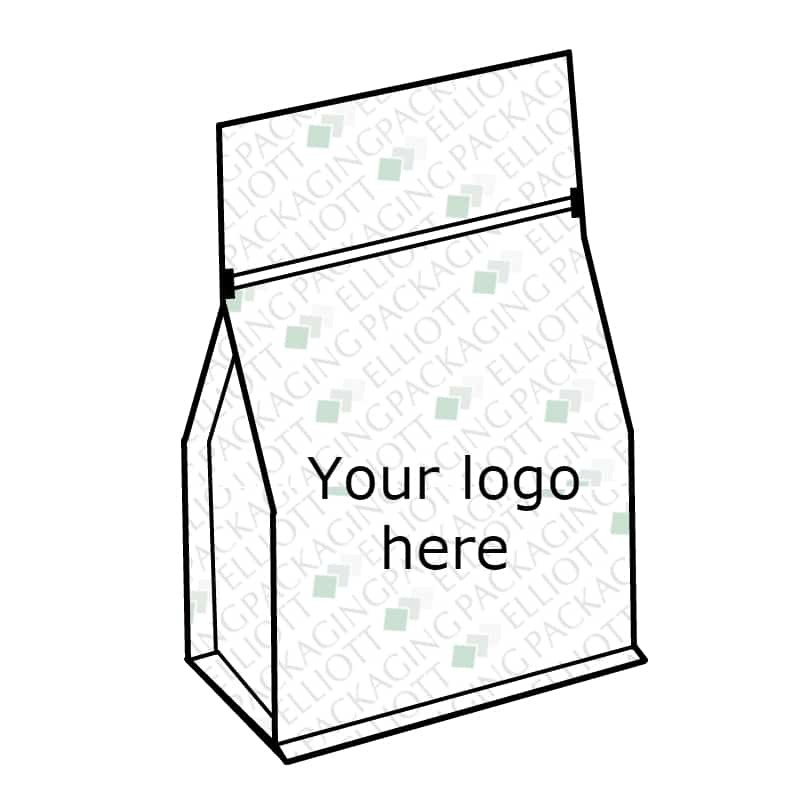 Flat bottom pouches can be custom printed and be made in any bespoke size. Print options are endless on a pouch. 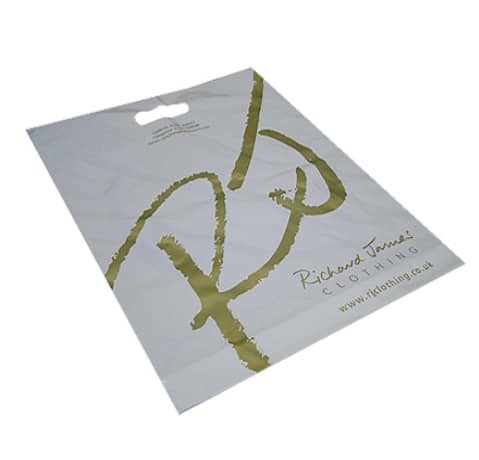 We would normally print rotogravure on a flat bottom pouch. There are no restrictions to colours and we can add extras such as matte lacquers and metallic inks. Free UK Delivery. 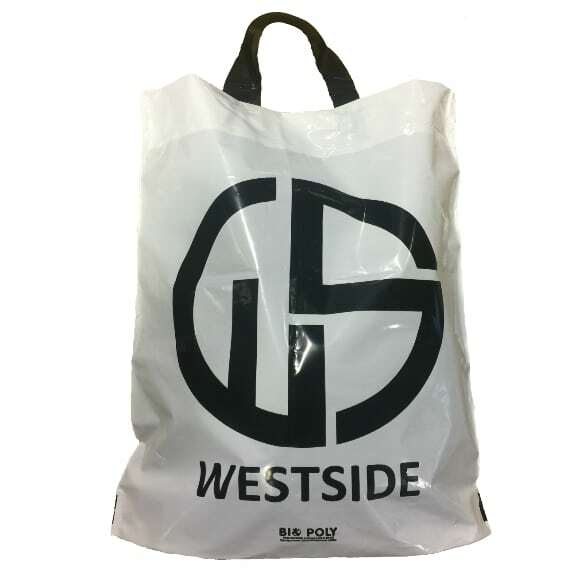 8-12 Weeks approximately from signed off artwork.